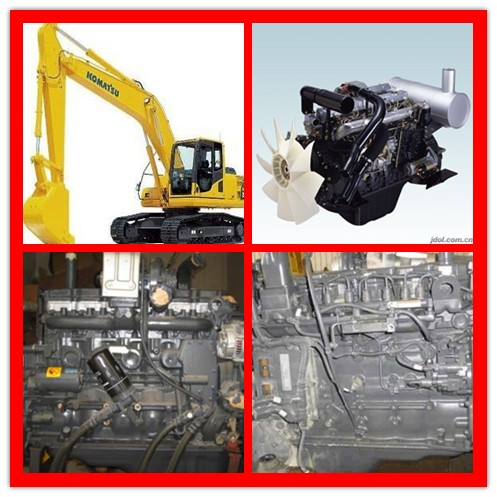 Product categories of Komatsu Diesel Engine, we are specialized manufacturers from China, Komatsu Diesel Engine, Komatsu Engine suppliers/factory, wholesale high-quality products of Diesel Engine For Komatsu R & D and manufacturing, we have the perfect after-sales service and technical support. Look forward to your cooperation! Komatsu Diesel engine Application Widly Use for Hydraulic Excavator , Wheel Loaders , Moter Graders , Dump Trucks , Mini Excavators , ForkLift Trucks and Construction Mining Equipment . 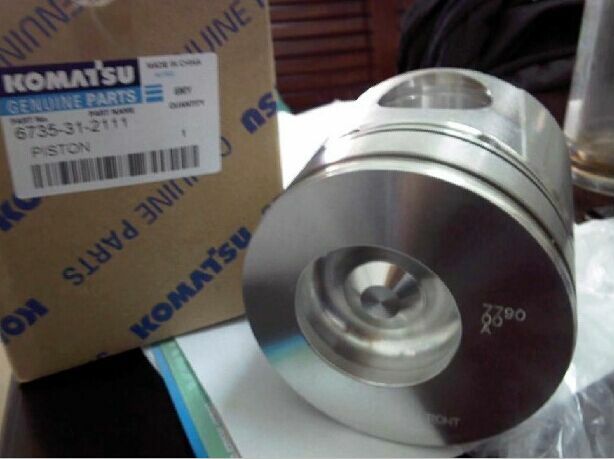 We can Provide Genuine Komatsu engine and OEM Engine spare parts, All kind of Package That you required , Our engine parts have High Performance and High Qulity product with Competitive price .